ELSIB offers its customers a wide range of services, quality of which is ensured by Certificate of Conformity ЭНС № ПР 0213201210 dated December 20, 2010. Engineering services during construction and installation of equipment. Installation supervision, adjustment and commissioning. Gear and equipment quality control using diagnostic systems. 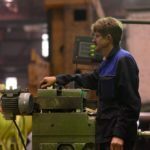 Repair of metal goods, machines and equipment. 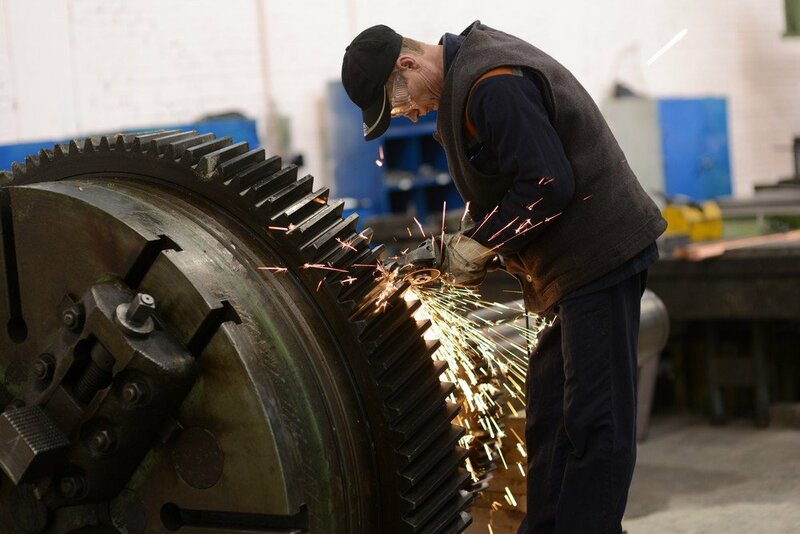 Maintenance and servicing of machinery. Material and technical supply services for power generation machinery, electromechanical and electrical equipment. 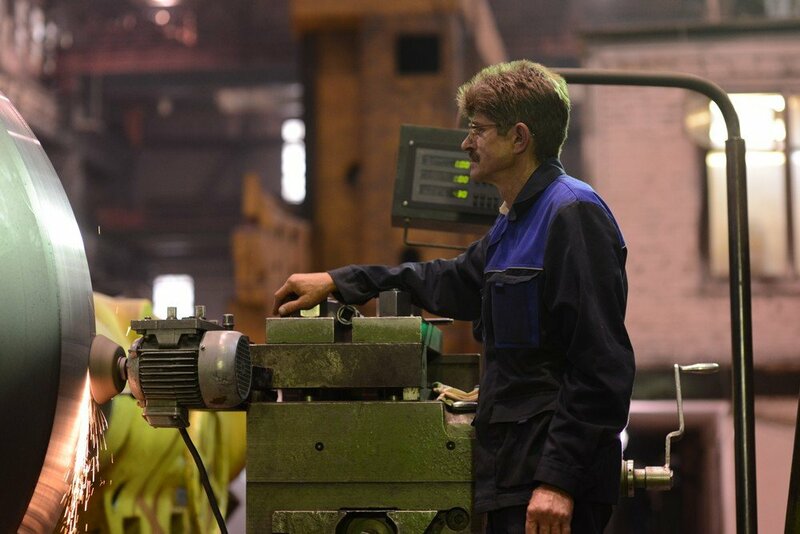 Power generation and other industry professionals always strive to optimize and improve performance and reliability of their installed machinery. ELSIB uses a system approach to maintenance and upgrades and applies only the modern technologies. Meeting any demand from the customers concerning repair, upgrade, maintenance of equipment produced by either by ELSIB or other companies at reasonable prices. Ensuring effective operation of the equipment during its warranty period and afterwards. Establishing long-term mutually beneficial relationships with customers. Out-of-warranty services offered by ELSIB include diagnostics and maintenance of equipment, consulting, delivery of spare parts and assembly units, equipment repairs and upgrades.